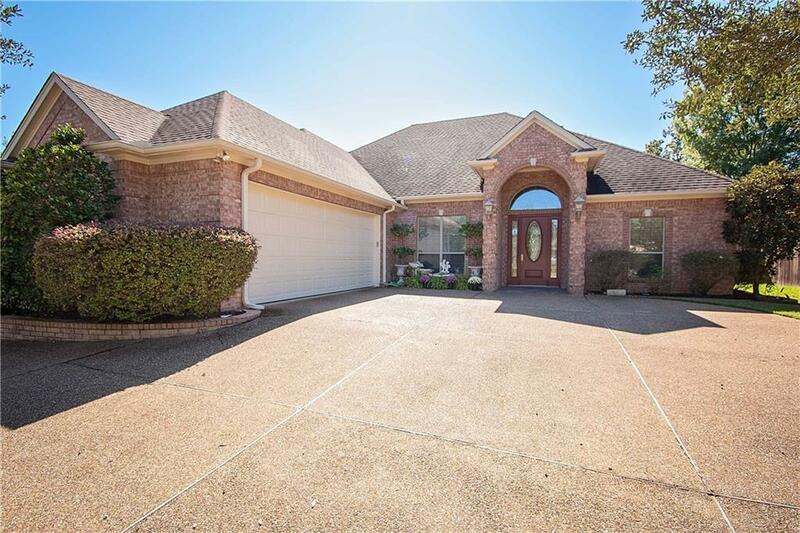 Beautifully appointed garden home is open and bright! 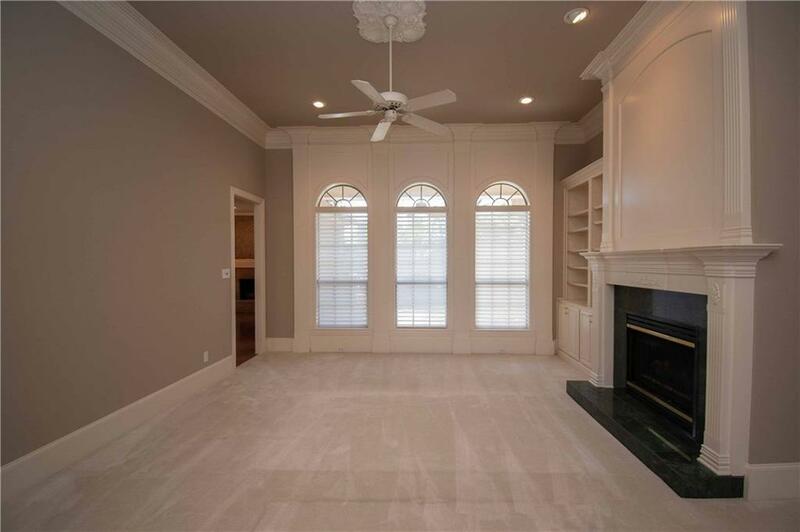 12' ceilings, crown molding, 2 FP, formal living and dining, plus a Chef's dream kitchen with granite, pantry, island, and desk. Breakfast area opens to sun room. Slate patio for relaxing by waterfall pond. Deck and grill under pergola for entertaining. 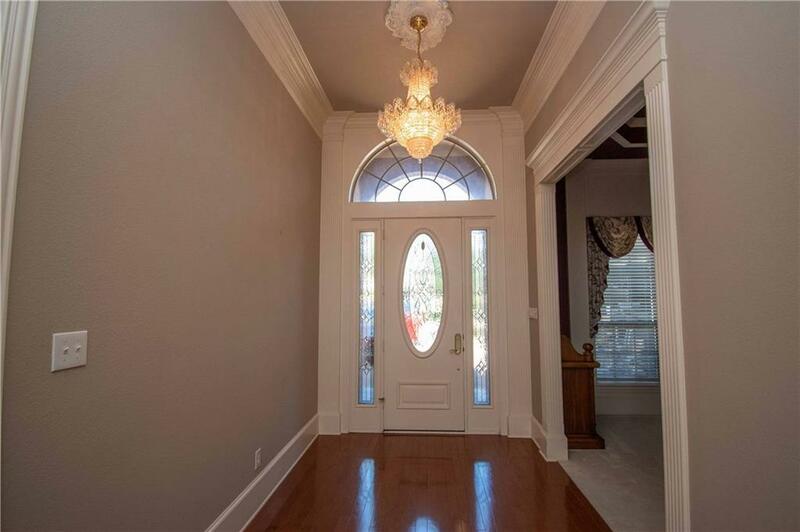 Master suite has large closet with built-ins and dressing table. Baths finishes include marble and elite fixtures. 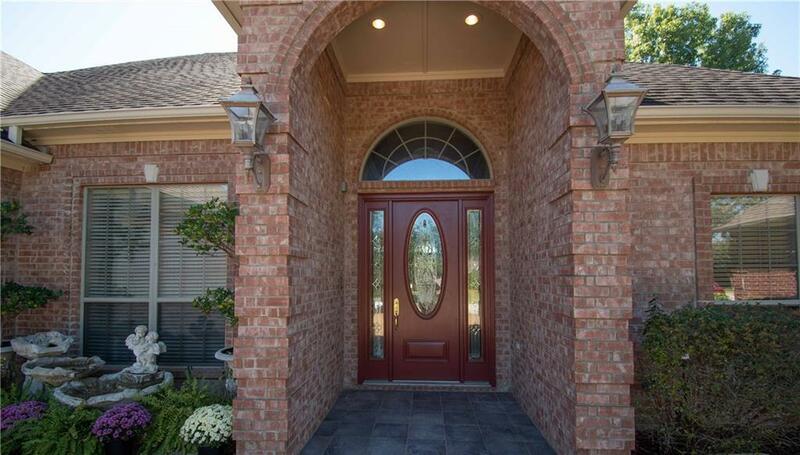 Conveniently located in gated community of Ashmore. Shopping, dining and entertainment are at your fingertips!